Hodge, P. (1998). Lixus scabricollis Boheman (Curculionidae) in East Sussex. The Coleopterist 7(1): 26. Heal, N.F. (1992). The discovery of Lixus scabricollis Bohe. 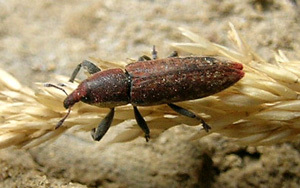 (Curculionidae) in Britain. The Coleopterist 1(1): 2.